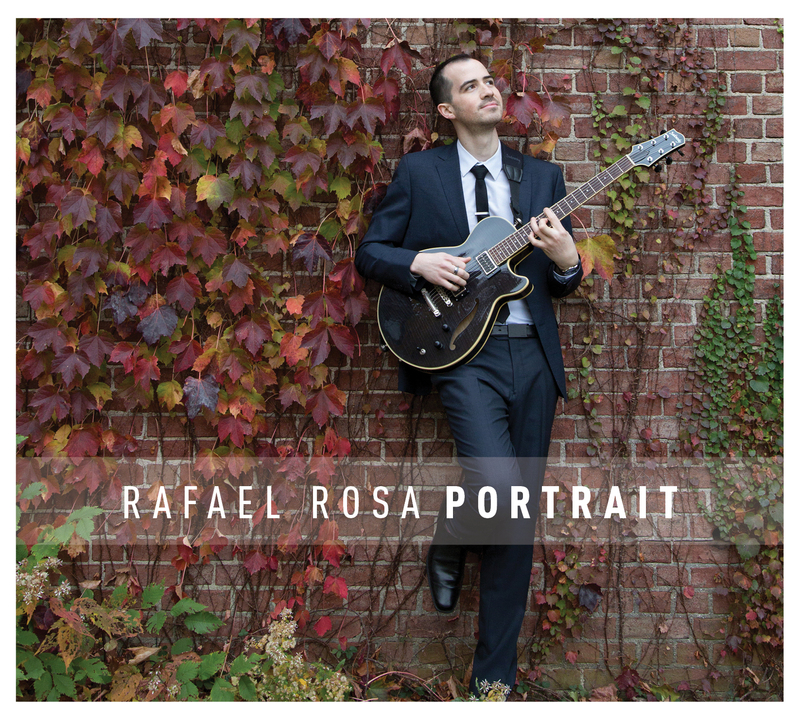 Rafael has established himself as a premier guitarist and composer since his arrival in NYC in 2011. He has performed at renowned venues such as the Blue Note Jazz Club, ShapeShifter Lab, DROM, Shrine World Music, The Bitter End, The Rainbow Room, The Metropolitan Room, 54 Below, Dizzy’s Coca Cola Club, The 55 Bar, The Edison Ballroom and Bowery Electric. He has received rave reviews on his playing as a sideman with Tony Award Winning Singer Luba Mason and her project Mixtura, The Prince Of Bollywood Jeffrey Iqbal & Unity Through Music, Cody Geil’s Bon Musique, amongst others. Rafael is an accomplished composer. His debut as a leader “Portrait” (2014) was co-produced by Multi-Grammy Award Winning Bassist/Composer John Benitez and was awarded 4 stars from both international and local publications. “Portrait” features an incredible cast of master musicians bringing together Puerto Rico’s Bomba and Plena rhythms, Jazz harmony, and rock’s aggressive nature to form a unique and original canvas of sound beyond the normal clave. Born in San Juan, Puerto Rico, Rafael taught himself the guitar at age 14. During his time in Puerto Rico, he performed and recorded with local greats there such as Eric Figueroa(Batacumbele), Ramon Vazquez(Bakere), Edmar Colon, Jonathan Suazo, Raul Maldonado, Felipe Fournier and his band [menos es mas], who was nominated for Best Jazz Album from ACAM with their self titled album, performing in Festivals all throughout the island. In 2013 he graduated from New York University’s Steinhardt School of Music with a Masters Of Music in Jazz Performance. During his time there he studied and performed with some of the city’s top musicians including Kenny Werner, Jean Michel Pilc, John Scofield, Stefon Harris, Alan Ferber, Wayne Krantz, Peter Bernstein, Brad Shepik, Bruce Arnold, Tony Moreno, Mike Rodriguez, Alan Ferber, Miguel Zenon amongst other teaching artists. While at NYU he taught undergraduate students as part of the faculty. He was also invited to perform with the Afro-Peruvian Group “Karachacha” and guest artist Dave Pietro as part of the 2013 Jazz Educators Network Annual Conference (JEN) in Atlanta, Georgia amongst other performances including playing with Kenny Werner’s Group At The Blue Note Jazz Club. 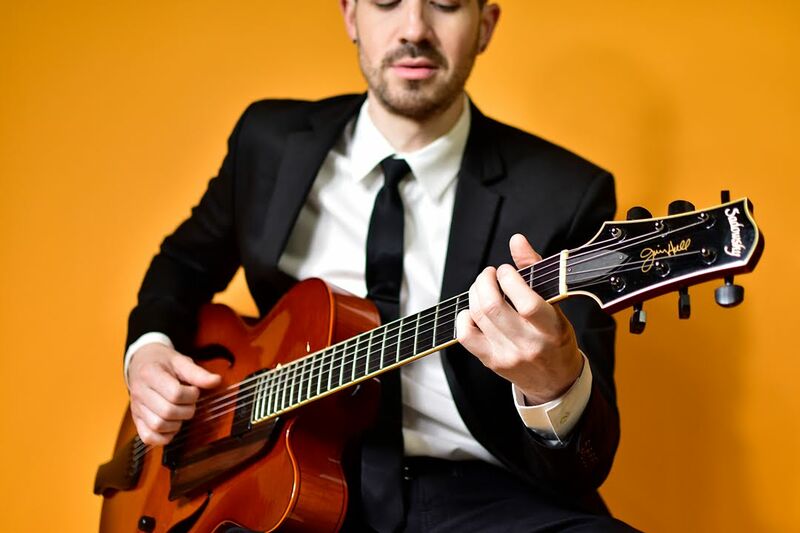 Rafael is currently part of the Guitar Faculty at the Brooklyn Music School, as well as being the Director of the Music Mentor Program. He maintains a private teaching studio in New York City as well as around the world through Skype as well as performing regularly with other NY artists. He is currently putting the finishing touches on his second album as a leader titled “Axiomatic: Music For The People” set to be released 2019.